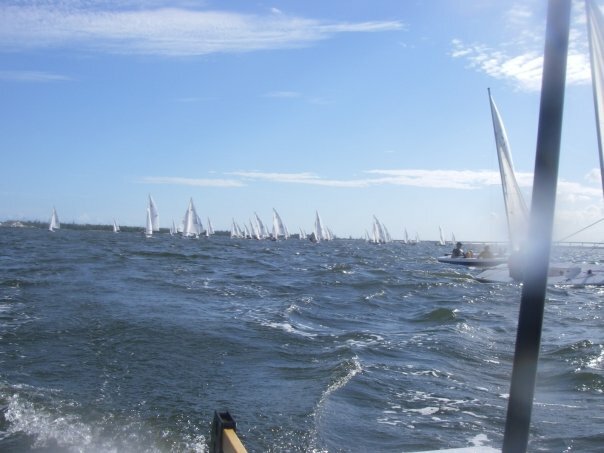 Sailing is my passion. 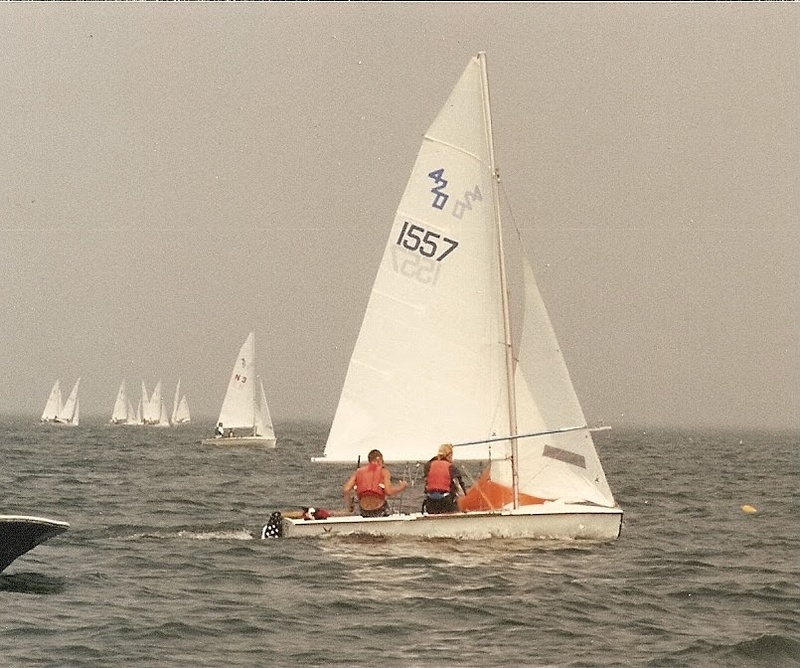 I grew up sailing at the Pleon Yacht Club in Marblehead, MA then later at Marblehead High School and Connecticut College. 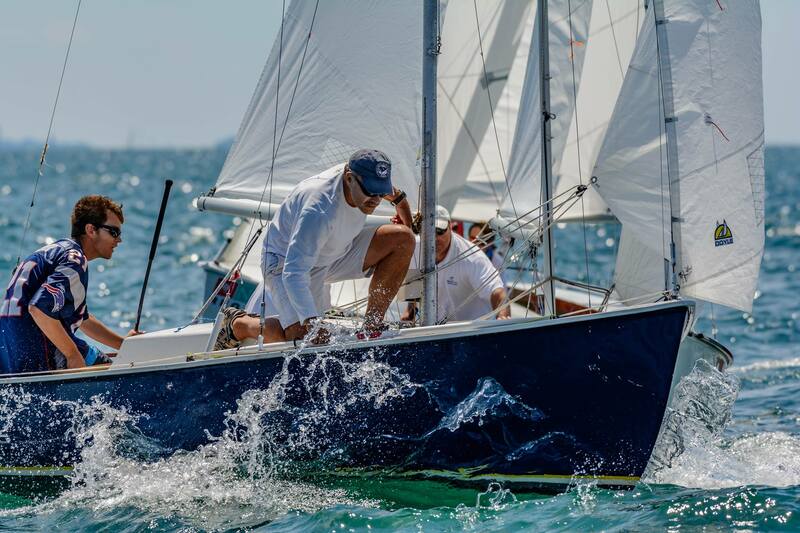 I currently sail primarily Rhodes 19s out of Marblehead, MA. 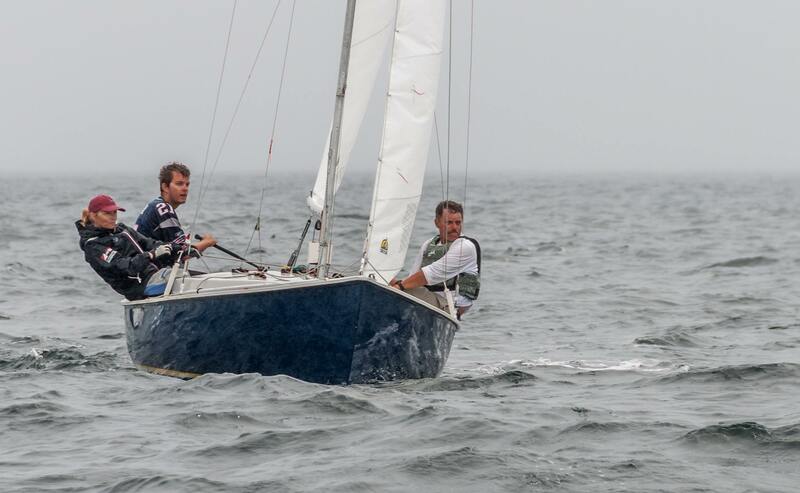 With the help of many amazing crew, I’ve won many trophies including the 2014 Rhodes 19 National Championship and 2013 Vanguard 15 Class at Buzzards Bay Regatta. 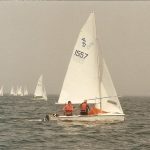 My racing experience includes collegiate dinghies, high performance dinghies, one design keelboats, handicap racers, and I’ve spent a limited amount of time doing near-shore cruising as well as windsurfing. 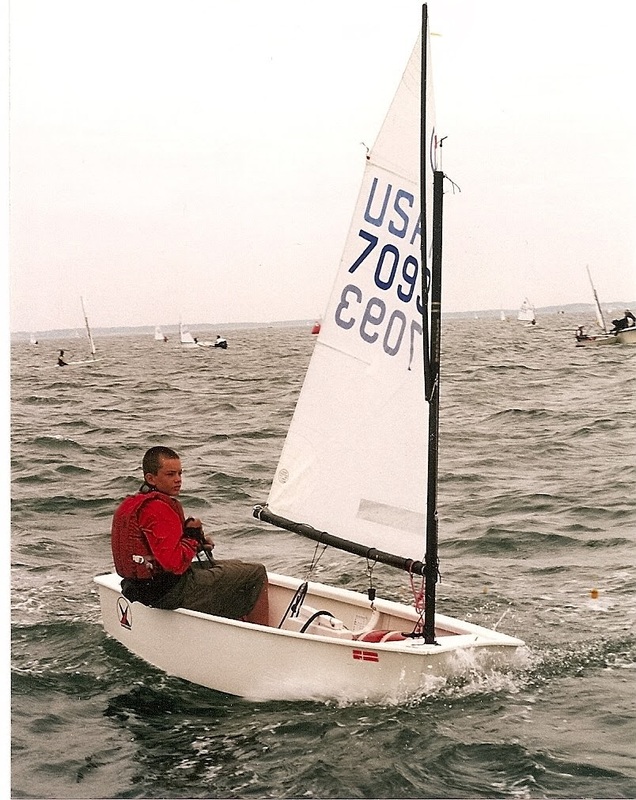 During my time as a youth sailing coach, I was US Sailing Level I certified. 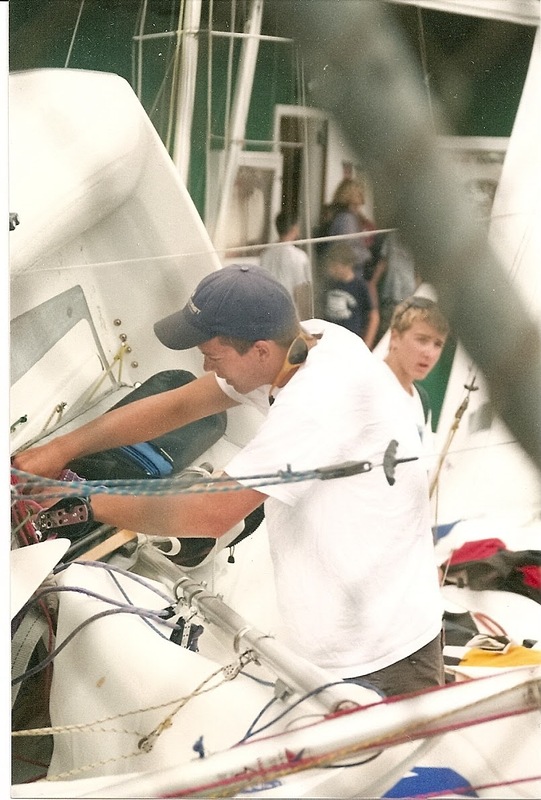 I am also involved in the sailing community, including currently serving as a Rhodes 19 Fleet 5 class officer and previously as the Commodore of the Pleon Yacht Club where I was recognized with the Arthur Goodwin Wood Memorial Trophy. 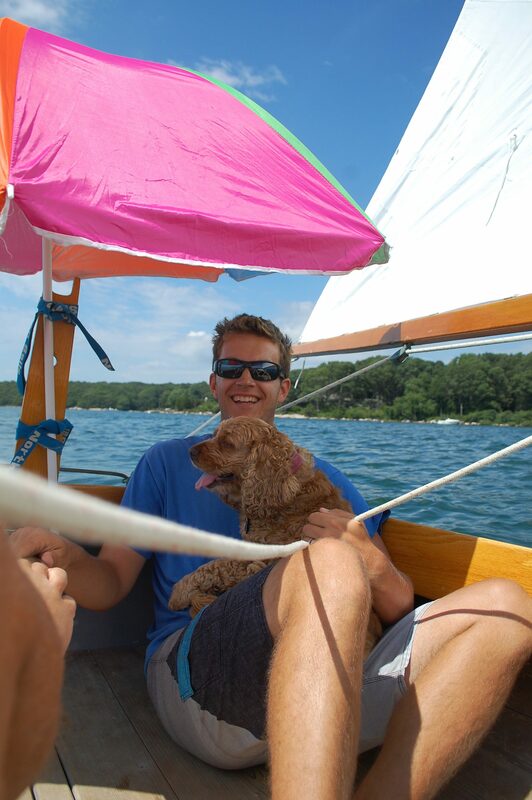 I’ve been inspired by some amazing sailings in my life. 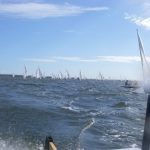 Jim Taylor – Aside from being my father, my Dad as a sailor taught me the importance of a steady hand and a level head in sailboat racing, among countless other things. 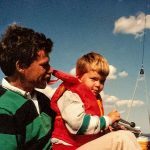 Russell Coutts – Growing up as the son of a boat designer, I was lucky enough to spend some time around Russell Coutts which included an experience where he handed me the helm as a 12 year old and watched me sail a 50′ custom raceboat perilously close to a superyacht before bailing me out. 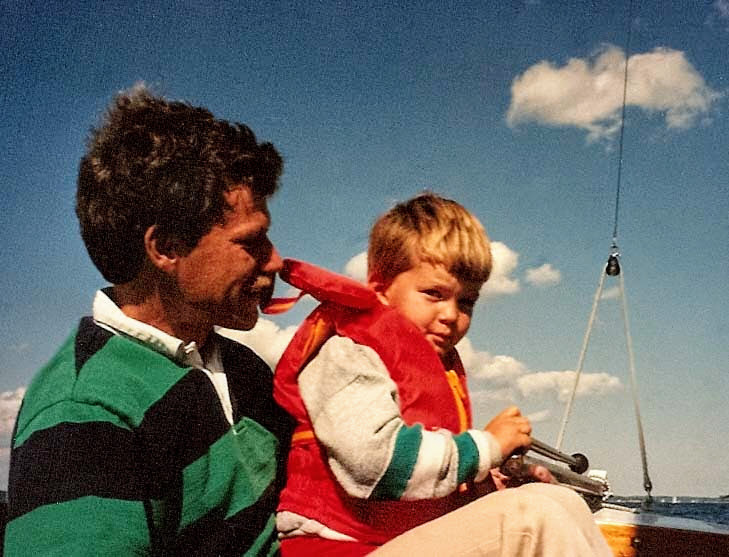 I was inspired by the sheer joy he exuded while on and around boats while simultaneously being on of the world’s best yachtsmen. 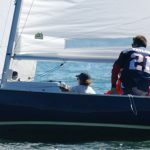 Bob Merrick – At a racing clinic in Newport, RI when I was about 14, Bob inspired me to take my sailing to the next level by patiently following me up wind and teaching me what I consider to be a few years of sail shape knowledge in just a few hours. 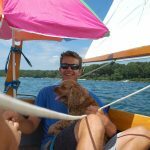 Countless others: (hover for subtext) Jud Smith, Blair Brown, Rhys Johnston, Peter Allery, Hugh Chandler, the Numbers crew …the list goes on. 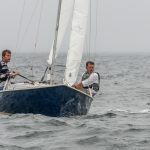 Team Taylor doing some extremely early Rhodes 19 sailing! 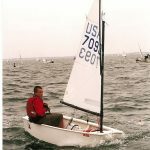 This picture was probably taken in Rockport, during a dark time of my sailing career when I just begun to figure out Optis but was unfortunately already too big.